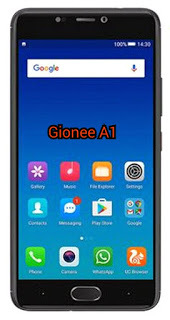 Gionee A1 comes with a long life battery and seamless user experience. An integrated solution of the software and hardware was developed to guarantee that the device always has power. It has a 4010mAh battery capacity, providing enough power to get users through the day and beyond, even though video streaming, graphic, intensive gaming or GPS navigation. 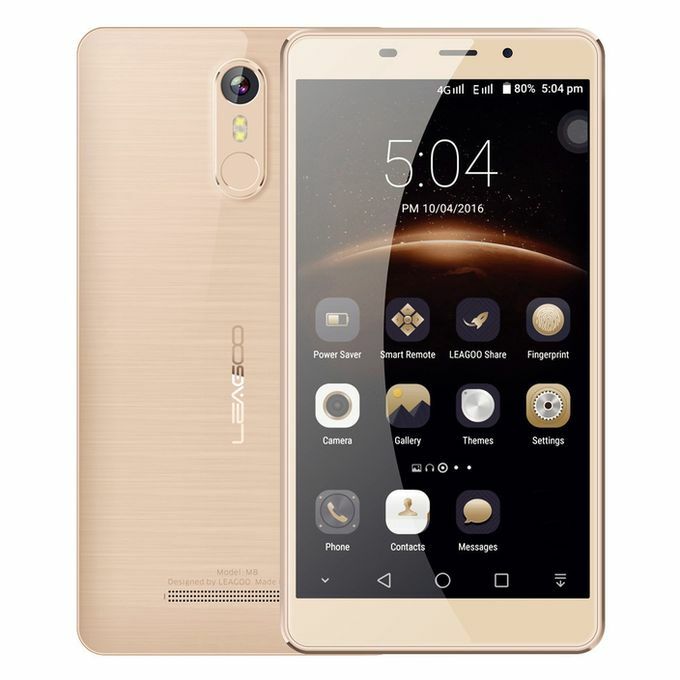 Gionee A1 is currently available on Jumia - Nigeria's No 1 online store, so can see offers to order for yours now. Be rest assured of buying quality telecommunication equipment when you shop Gionee products on Jumia. They have the best Gionee Android phones price in Nigeria, Kenya as well as Ghana. 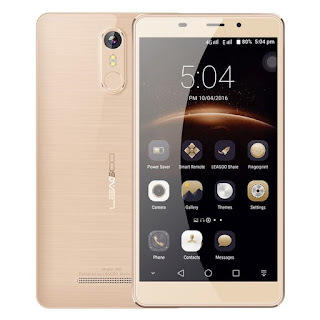 Gionee A1 price in Nigeria is about N95,000, while the prices in Kenya and Ghana can be gotten by doing a conversion to the local currency. Do your phone support the new Android 7.0? Upgrade now! I hope you know Android 8.0 rumoured to be called OREO is still coming and knocking with wonderful features on more perfect smartphones? So, it's not a good idea still allowing your mobile phone to run on lower version when it has the ability to upgrade. So, if your mobile phone supports Android 7.0 Nougat and you are unable to upgrade to the version, you should kindly drop the problem you are currently facing below in the comment system. Not only that, you can also drop your phone details below to know if your smartphone supports the latest Android 7.0 Nougat update. Mobile phone are widely used all over the world and there are many things that cause them to overheat but too much of overheating might make the user feel uncomfortable while operating the phone. There was once a time I plugged my charger into a charger outlet by removing and peeling the charger cable to a naked-wire. Then, I immediately plugged it on my phone and the next thing I heard was a sound which exploded my phone but since then, my phone never stop from overheating when is being operated and the screen started showing white. The IC board was the problem. Let's go to the main topic. On a normal circumstances, a smartphone should be hot but when it overheats than the normal temperature, you should know that it has developed a fault and some of the faults will be discussed here in this topic. 1. Faulty And Fake Charger: Your charger can be the fault of overheating especially when charging and your phone gets too hot at the charging port. You should replace your charger USB cord but if the overheating still persists, then your final solution should be by getting an original charger from a specified company. 2. Battery Problems: Battery is one of the main cause of overheating. If you are the type of person that do use your phone while charging, you should stop it because it can lead to explosion. The Samsung Galaxy Note 7 and Vivo V5 explodes through this means. Another way battery can cause explosion as a result of too much overheating, is when your phone possessed a fake battery. Try to get an original battery and always check your battery information by dialing *#*#4636#*#*. Your battery status should always show "Good". 3. Heavy Apps And Games: When multitasking, your phone gets too hot and if you are a hard-core gamer, there is every possibility that your phone will be hot because some apps and games use up a lot of processing power while you use them. Just try to close all Apps and let the phone rest for a while. 4. Factory Fault: If you notice that your newly purchased smartphone get overheated when in use, kindly go to the vendor or manufacturer and replace it because the problem might be from the factory, just like the case of Samsung Galaxy Note 7 explosion that the company recall the smartphone. You can also go to an authorised service centre to have it fixed. 5. Virus And Infected Apps: Have you ever installed an app and later found out that your phone overheats? Yea! This is the result of an infected app and some are dangerous viruses and Malware that can even damage your phone. 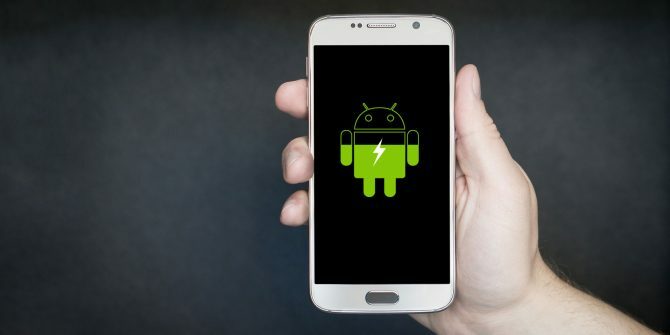 Not only that, after installation of any App and you begin to see annoying pop up Ads with other things making your phone to malfunction, there is a possibility that the app is responsible for it. The solution is to uninstall the Apps and use an antivirus app to clean the malicious attacks. 6. Overusing: This causes serious overheating when in use for a long time. It's true that smartphone is fun to use, no one want to miss the latest happening online and we play games, watch videos and do many other things but these makes the phone gets overheated easily. Always try to give your phone rest. 7. 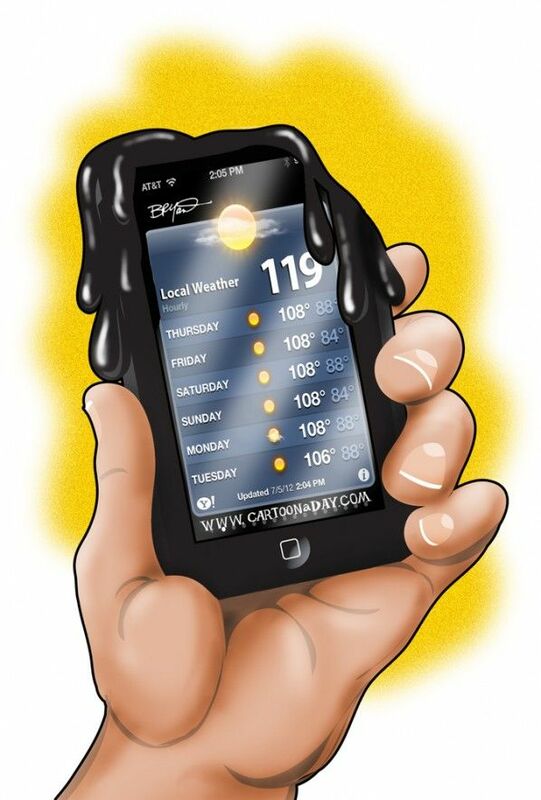 Hot environment: Avoid using your smartphone in a hot environment e.g on car dashboards or near ovens. This makes the phone gets hot, is advisable to use in a cool environment and keep it away from car dashboard and any similar things. Infinixmobility is here again with World first We-fie smartphone named Infinix S2 Pro X522 which was launched on Monday, 24th of April 2017. It is available in two variants; the 2GB version is called Infinix S2 while the 3GB version is called Infinix S2 Pro but they all support external memory (up to 128GB) using a microSD. 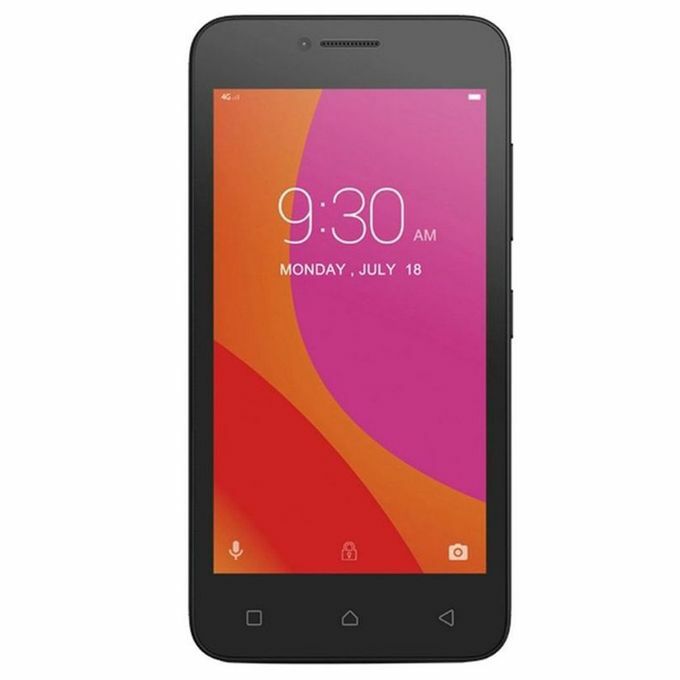 Infinix S2 Pro X522 also known as We-fie master sports IPS LCD touchscreen 2.5D display with Dragontrail glass 5.2 inches display screen with resolution of 720 x 1280 pixels and also supports multitouch. It has an impressive display, right? Let's see the camera aspect. The camera is made of of many features that will allow you capture your best moments especially with the 13MP back or rear camera and the rear LED flash is designed to capture clean and clear picture at night or any dark environment. So, the front-facing cameras are 13MP + 8MP selfie+We-fie which can capture two or more people in a selfie. It runs on Android 7.0 Nougat hmm, it can be upgraded to that version but it has Android 6.0 Marshmallow as follow-come. So, let's see more of it specs. 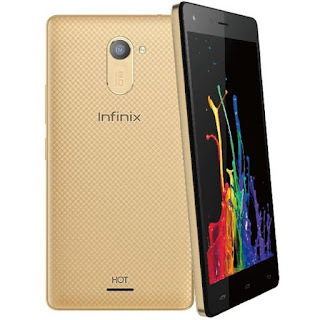 Infinix S2 Pro is the higher version of Infinix S2. The memory does the change. Is it helpful? What's your say about Infinix S2 Pro X522? This is the specifications, features, price, live photos and price of Gravity Z1 that will be available on Jumia and konga Nigeria online markets. 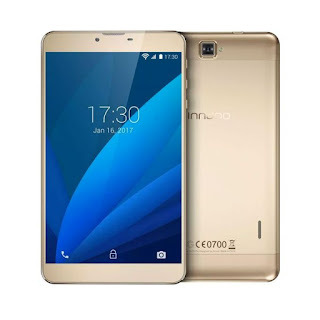 First "Made in Nigeria" smartphone had been launched successfully on Friday, 21st of April 2017 as it was announced and promised by AfriOne limited. This newly crafted smartphone in Nigeria is named Gravity Z1 which is said to be the technology breakthrough in Nigeria and it's company motto says "One for everyone". Meanwhile, the newly smartphone manufacturer, AfriOne has set up its first factory in Nigeria’s commercial hub of Lagos around Oshodi in order to provide Africa’s biggest mobile market with low-cost smartphones surrounding an economic recession. 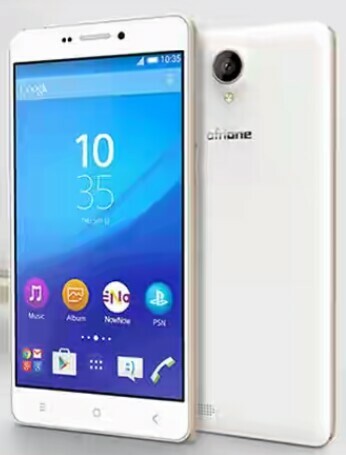 I still wonder how a big company like AfriOne would launch a phone without providing it's full specifications and price for users but I have successfully found some of Gravity Z1 official specifications, features, live photos and price. Gravity Z1 packs 5.0 Megapixels rear or back camera with wide angle fixed focus and LED flash that will enable you capture your best moments. 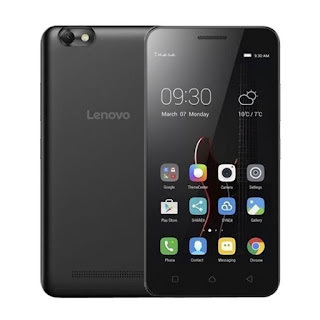 The 8.0 Megapixels front-facing or selfie camera with Auto focus will definitely enable you capture your photos in the night particularly with the soft flash. 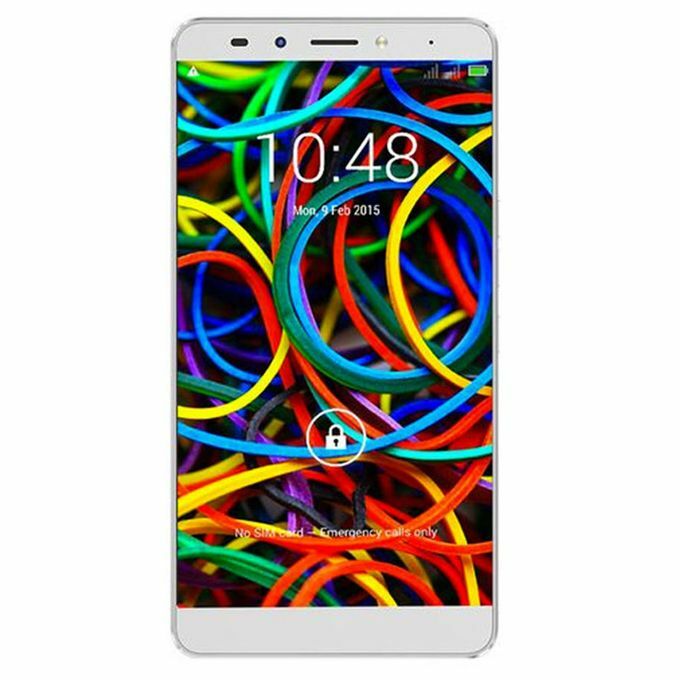 In the screen aspect, it has 5.5 inches IPS LCD capacitive touchscreen HD display and is powered by 3000mAh battery capacity. 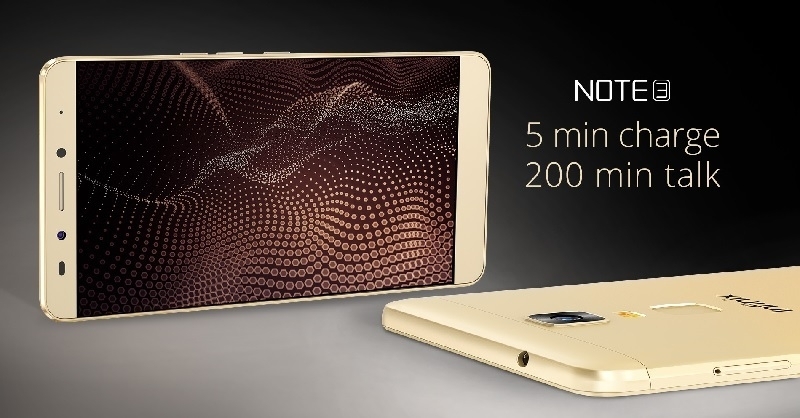 Let's see more of its specifications. 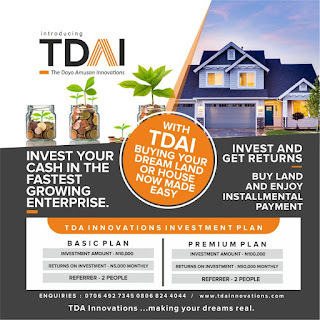 PRICE - It price ranges from 29,000naira to 33,000naira said by Lekan Akinjide director of strategy and government coordination at the company. Note: Once the company releases the full Specifications of the phone, the above empty specifications will be updated. Nigeria has 154million active mobile users on February, 2017 according to the data on NCC website (Nigeria communication commision) and this will definitely give the Lagos based AfriOne chance to make more sale. 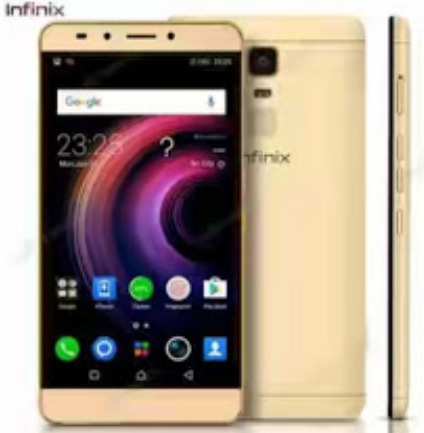 Are you looking for an Infinix smartphone to purchase or buy? Are you trying to view the specifications and price of all Infinix smartphones? Yea! this article has it all. 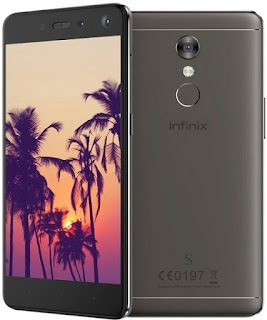 Here is the comprehensive or complete list of all Infinix android smartphones with their specifications, features and price. 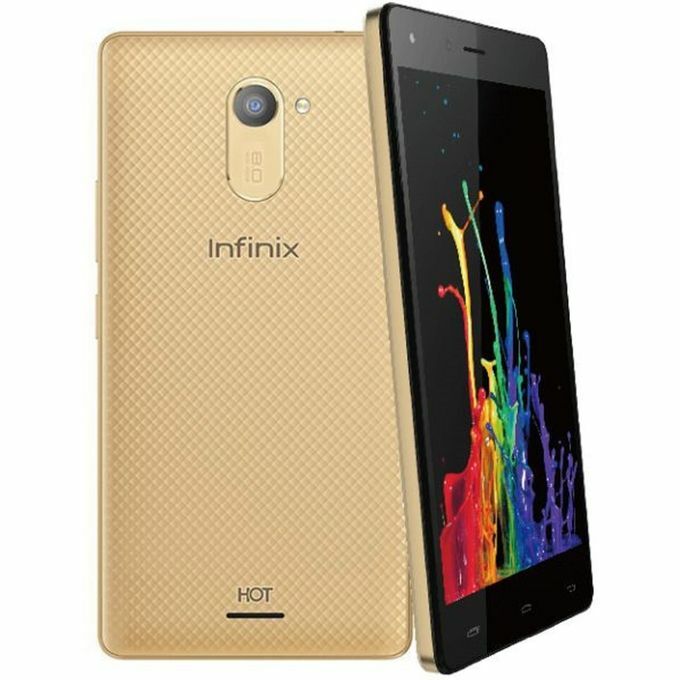 It would be very cool for you to view them all without no stress, instead of looking for a particular Infinix products on different websites or pages. So they are combined here. 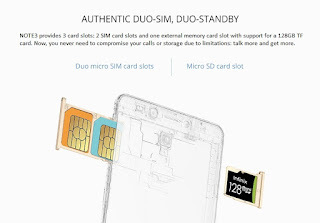 Do you experience any difficulty understanding and trying the article kindly drop your commentsIf you are willing to buy a smartphone, the most important features to check are the memory storage, display screen, battery or battery capacity (important), processors and many other little attributed features attached to it. Well, Infinix phones are good products though! So no fear! lets see the list now. PRICE - It's price starts from 116,000naira and can be purchased in jumia or any offline shops around you. PRICE - It's price starts from 94,000Naira and can be purchased at jumia or any offline shop around you. PRICE - It ranges from 27,000naira to 37,000naira and can be purchased at any offline shop nearest to you. 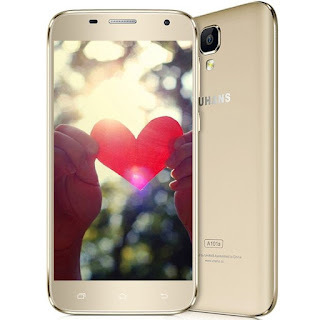 PRICE - It costs 65,000naira to 72,500naira and can be purchased on jumia by clicking here. PRICE - Its prices ranges from 40,000Naira to 47,000Naira. PRICE - It costs 40,000Naira and upward depending on your location. 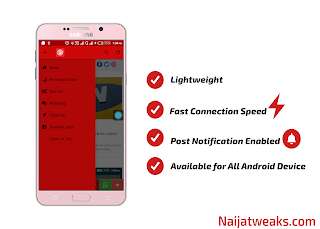 PRICE - The 2GB version and 3GB version versions ranges from 54,000Naira to 65,000Naira depending on your location and is available in konga and many other offline and online shops. PRICE - It costs 51,000 to 63,000naira in Nigeria. 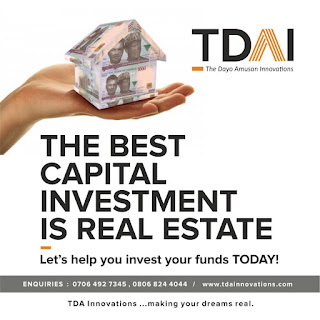 You can buy it on jumia and on konga by clicking here.